From Allison Williams to Sofia Vergara, there has been a lot of bling on celebrity ring fingers lately. 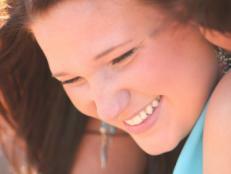 You know you want a closer look. 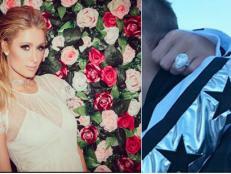 We love Julianne Hough's oval-cut stunner, which has been reported to be valued at more than $350,000. 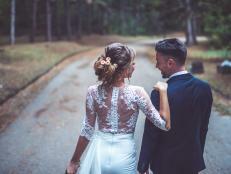 The sweetest part about it can't even be seen: it's said to have the "Dancing with the Stars" judge's initials with a heart in diamonds on the back. Newlywed Allison Williams has a simple-yet-classic round-cut stone that pairs nicely with her own natural, simple-yet-classic beauty. It's hard to argue that size doesn't matter when you're dazzled by a cushion-cut rock as big as Sofia Vergara's. 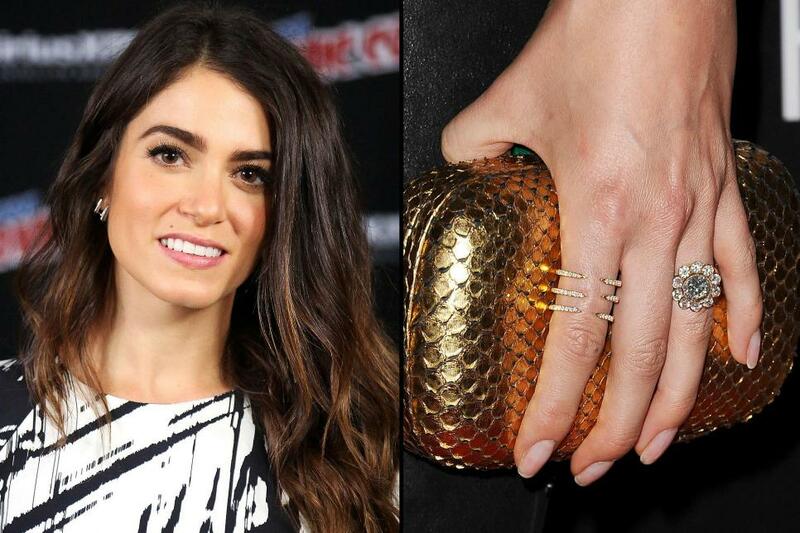 How unique is Nikki Reed's ring? We love how it manages to balance strikingness with uniqueness in an antique-style setting; the round diamond surrounded by smaller ones conjures an old-school flower. 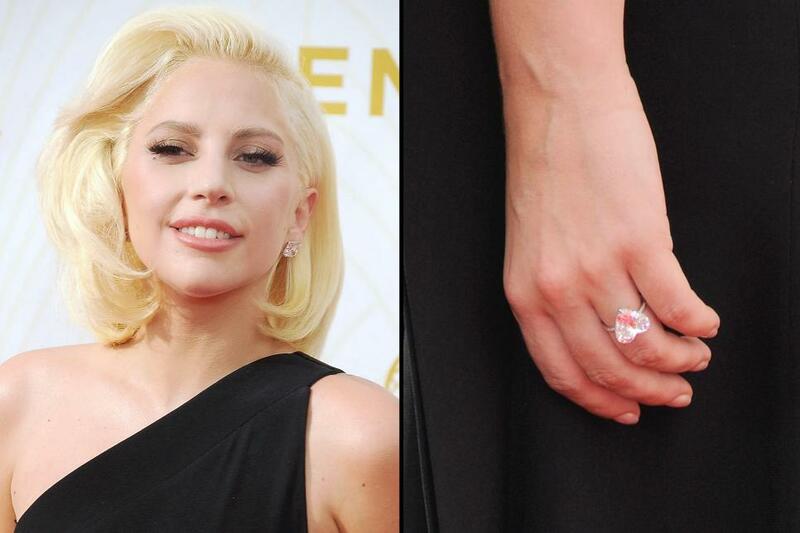 Lady Gaga's style seems to change every time we see her, but this nice-sized heart-shaped diamond will always be in fashion. 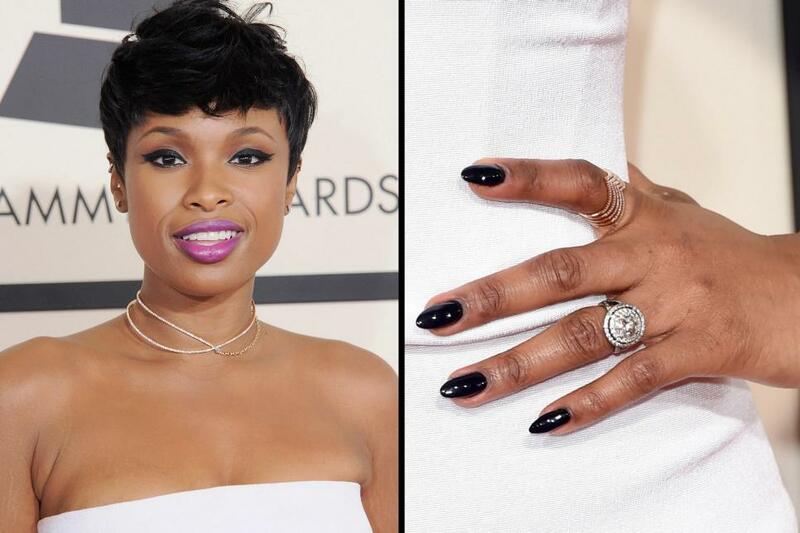 Jennifer Hudson's engagement ring is as one-of-a-kind and beautiful as she is. It's been described as a "halo" cut, as two circles of smaller diamonds surround a 5-carat round-cut stone. Iggy Azalea's engagement ring from NBA star Nick Young is estimated to be worth $500,000, which is no surprise: the 10-carat yellow diamond wrapped with dozens of smaller white diamonds could probably be seen from space (not scientifically proven). 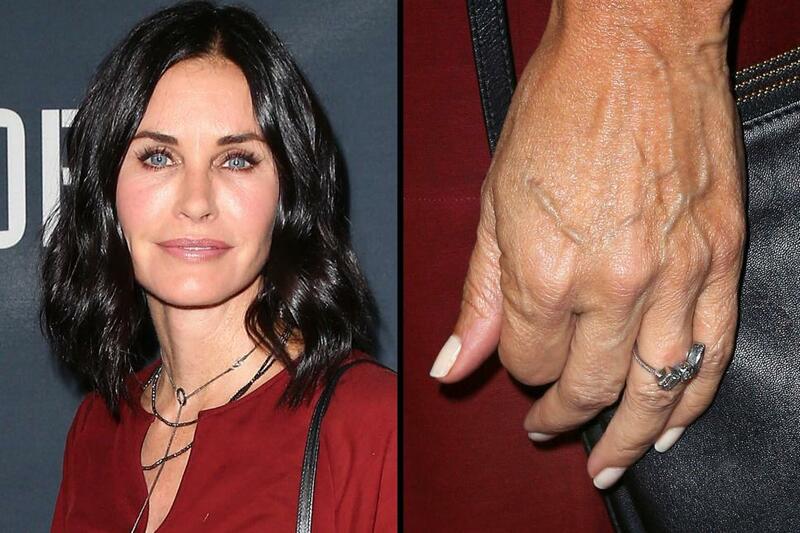 Courteney Cox has been a little shy about showing off her ring from her rocker fiance, Johnny McDaid, but we like what we can see of its antique-three stone look. 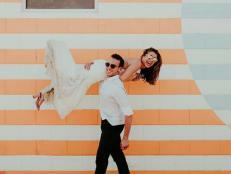 Actor Robert Pattinson picked out a ring for FKA Twigs that's as unique as the style (and name) of his fiance. It's described as "bow shaped" with a pear-shaped diamond as the centerpiece. 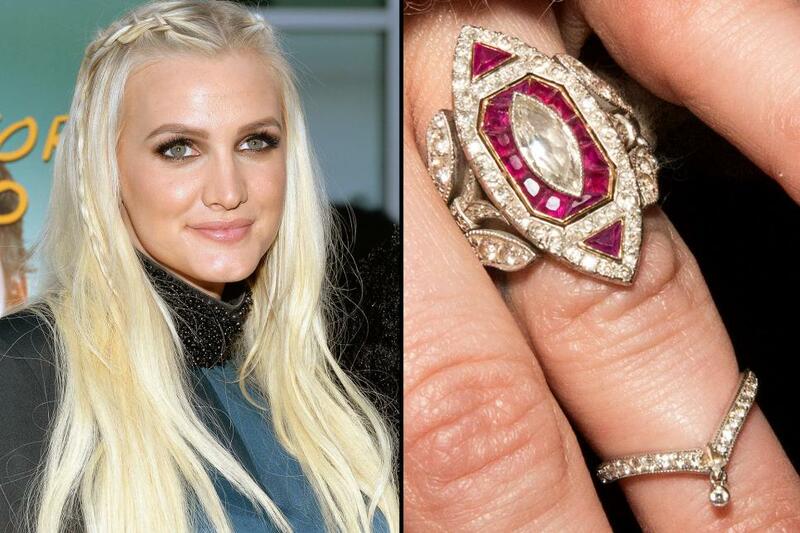 We throw around the word "unique" quite a bit when we're discussing engagement rings, but Ashlee Simpson's vintage-inspired ring takes the unique cake. And it''s said to feature 140 diamonds! Alison Brie is one of the most likable actresses in the business right now, and so is her darling round-cut engagement ring from Dave Franco (yes, James' brother!). The rose gold is a nice, unexpected touch.